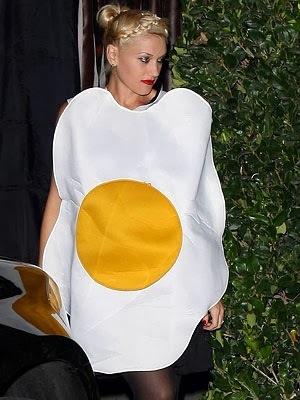 The y&i Blog: Our Halloween Faves this Year: Celebrity Halloween Costume Inspiration! Our Halloween Faves this Year: Celebrity Halloween Costume Inspiration! Halloween's coming up, and everyone wants to look as perfect as can be! Our favorite celebrities put on the most creative looks, from Kristin Cavallari's Minnie Mouse to Anne Hathaway's Cleopatra, and even Audrina Patridge wowed us with her peacock dress. Show your wild side like Kim Kardashian or your glamorous side like Lauren Conrad.